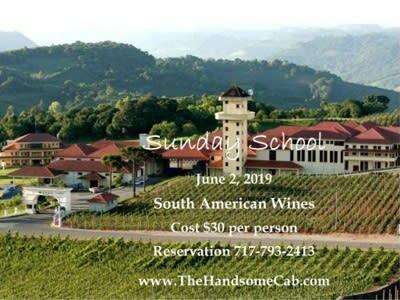 Wine School on Sunday afternoon, come and join us to learn about wine regions, varietals, and have a great afternoon. Enjoy stories from Robert and Andrew's trip. 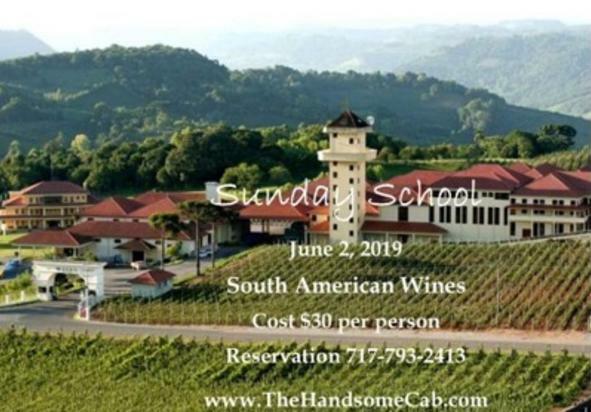 Each week enjoys a different theme and the cost is $30 per person and will include at least 4 wines to taste and a few small bites. Reservations and payment is required for attendance. All sales are final. No refunds.